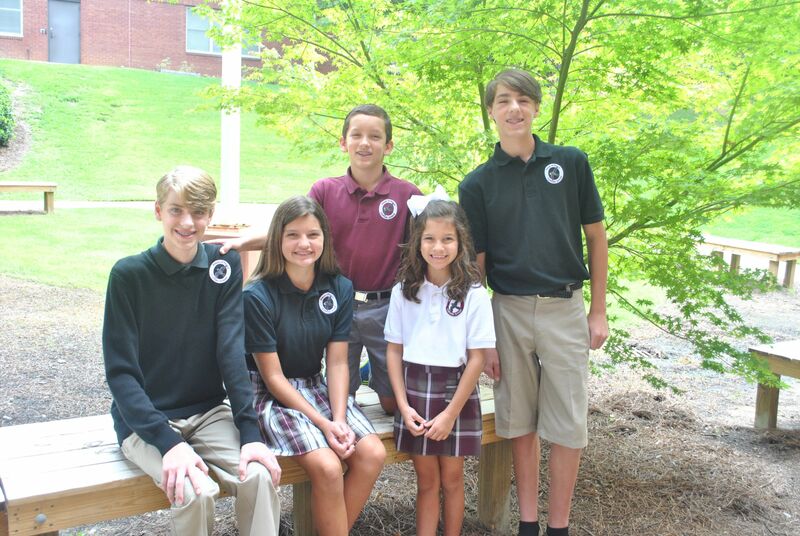 Students in Kindergarten through 8th grade are required to wear school approved uniforms to school. Our uniform provider is Dennis Uniform, located in Homewood, AL. Dennis also has an online store. If your child will be attending our school, please review the school dress code listed to the right, prior to purchasing uniforms or shoes. Feel free to contact us if you have questions.